Caroline MacGillivray is a 5th generation Vancouverite! Curious about her hometown, Caroline has written for local publications about restaurants, spas, tourism and dating.  A past producer and host at CITR 101.9FM, Caroline is excited to be back on the air waves talking about sexual and relational health. Other hats she wears include medical Qi Gong therapist, writer, aerial yoga teacher, barre and yoga instructor. She is best known as founder of Beauty Night Society and Co-founder of Qi Day.